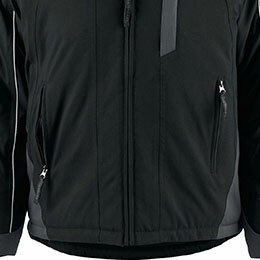 Men's Glacier Ridge Pro Series Winter Jacket is rated 4.8 out of 5 by 578. Fabrics treated with the patented Thermalon process significantly reduce radiant heat loss by reflecting up to 90% of the thermal radiation back towards your body. You want air to be able to pass through, but not water. That way, you stay dry and comfortable. 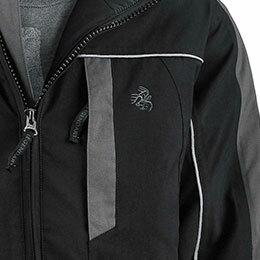 This breathable, water-resistant jacket solves that dilemma with Legendary® confidence and skill. Rated 4 out of 5 by Justin from Awesome coat for Nothern Wisconsin I love this coat. 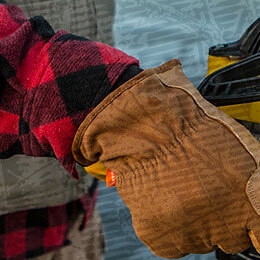 I using it in northern Wisconsin so its pretty cold and the wind bites through clothing like its nothing. This coat stands up to it though! No issues with 25mph gusts. It keeps me warm without wearing a hoodie underneath. I wouldve given it 5 stars but the front hand pocket design is stupid. They're spacious but aren't aligned very well so you have to break your wrists putting your hands in them and the material is nylon so putting your cold hands in there hurts a bit but they warm up quick. 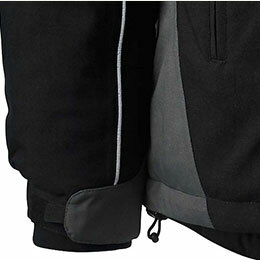 Heavy duty zippers, ventilation in the armpits and a left sleeve pocket! 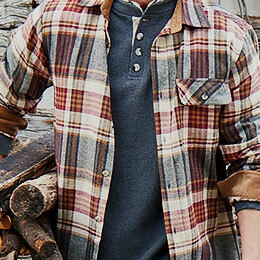 I've never seen a sleeve pocket before lol. The hood is great, no more carrying around a beanie in my pocket. Rated 5 out of 5 by Cindy from Very Warm Coat Love this coat. Wind doesn't go through it like it does in some coats. 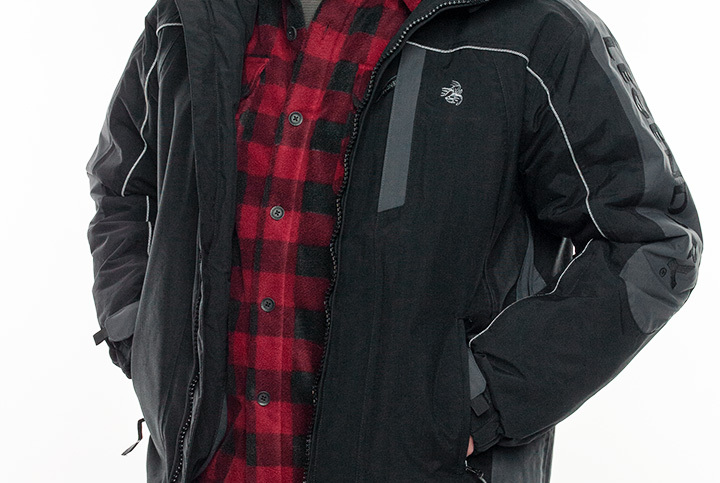 This jacket is designed for outdoor activities like snowmobiling and skiing. 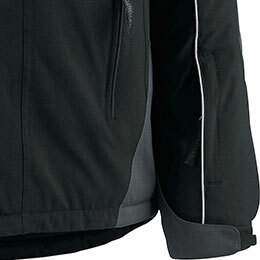 This jacket should keep you very warm. Is the sizing for this accurate or does it run large or small? 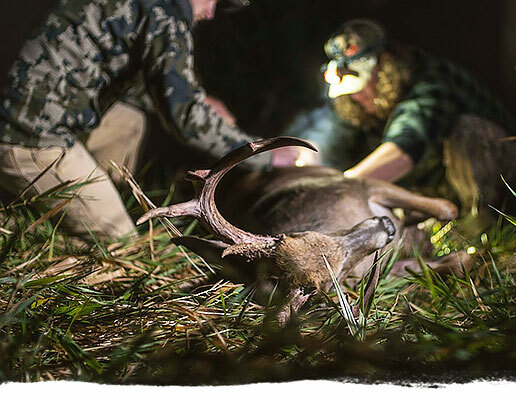 Just asking from prior experience with other deergear jackets and I order the correct size and sometimes its huge. What is the difference between the onyx and the black. The description of the onyx one says it has arctic shield. Just looking for a really warm winter coat. The Onyx color (item# 9957) is discontinued. Both these jackets would be great for a warm winter coat! Are sleeves lined along with the torso area (full liner vs. partial)?? Is the liner removable? 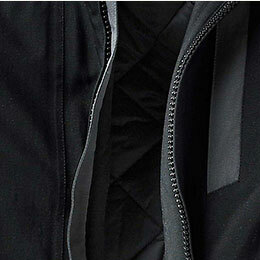 The lining and insulation is 100% Polyester. This item does not have a removable liner. Does this have anything written on the left sleeve? It doesn't look like it in the first picture but then it looks like it has &quot;Legendary&quot; written on it in the second pic. Yes, it does have &quot;Legendary&quot; written on the sleeve as shown in the 2nd and 6th pictures. 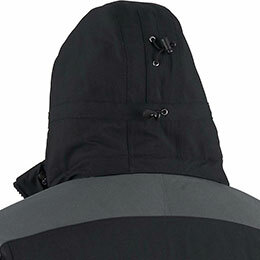 Where in Toronto, can I get this jacket? I need the store names and address. We do not have any physical locations. 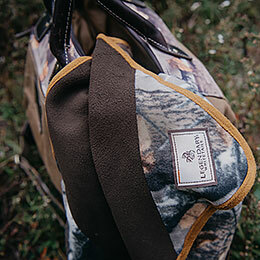 Legendary Whitetails merchandise is available exclusively through our catalogs and website - www.deergear.com. Absolutely! 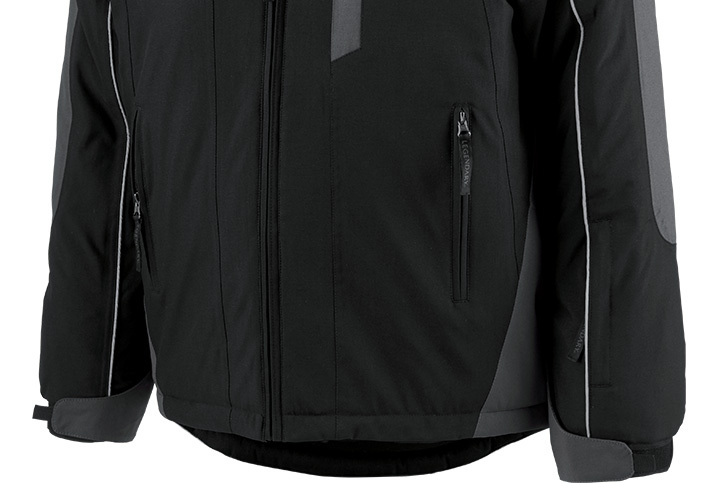 It's perfect for ice fishing, snowmobiling, sporting events, and any other extreme cold weather activities. Is the onyx color available???? I'm so sorry, but the Onyx color has been discontinued.